The Husqvarna 525BX is a powerful and well-balanced handheld blower for professional use. 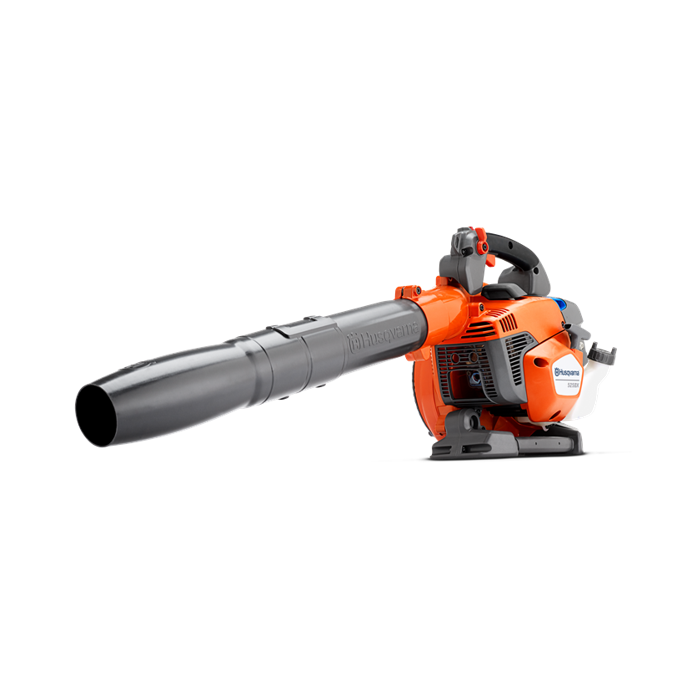 The patented X-torq engine technology in combination with the special fan and housing design, the Husqvarna 525BX has a high blowing capacity that is easy to control. The anti-vibration system Low Vib makes work less strenuous – even during long shifts. With intuitive controls such as Cruise Control, the 525BX has efficient and convenient operation at all times.